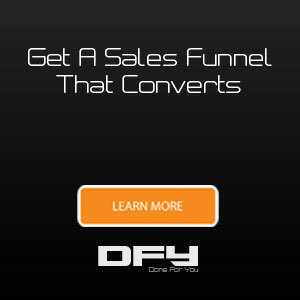 Imagine if your next blog post could attract thousands of web visitors for free! It is possible, if you perform smart keyword research before starting to write. In this post, you will find a step-by-step guide to researching keywords using free tools. You can follow this process even if you are a complete beginner. 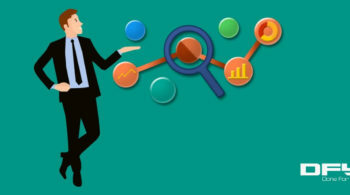 Why conduct keyword research for your blog? How many of you publish blog posts without ever considering keywords? Don’t be shy, most bloggers don’t conduct keyword research although they know it can boost their web traffic. Keyword research isn’t something bad, and you definitely need to do it. Since you make the effort to write a post, why not invest a couple of extra minutes to do easy keyword research and attract more organic traffic? Paying attention to keywords doesn’t cheapen your content by making it “targeted towards search engine bots.” Instead, spotting the most popular keywords is a necessary part of making sure that your posts get found by as many readers as possible. Keyword research is easy, at least in the way we recommend it. You won’t even need premium tools to find some decent keywords. 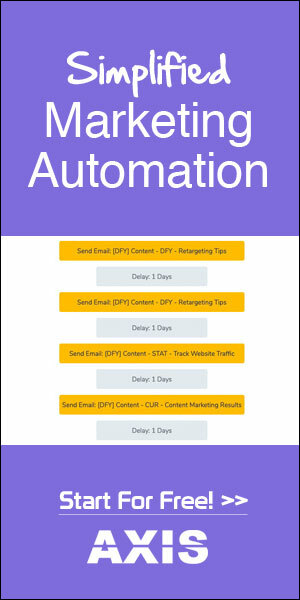 Sure, professional keyword research is more sophisticated and takes more time. But for a blogger or online entrepreneur who needs a quick way to make the most out of each piece of content, here’s a smart method to find popular and easy-to-rank terms. Given that you already know your niche, this is how you start your keyword research. 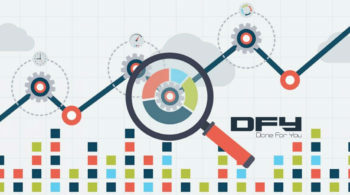 The first step is to go to kwfinder.com where you will find long-tail keywords with low SEO difficulty. Long-tail keywords are those three to five-keyword phrases which are very specific to whatever you are selling. 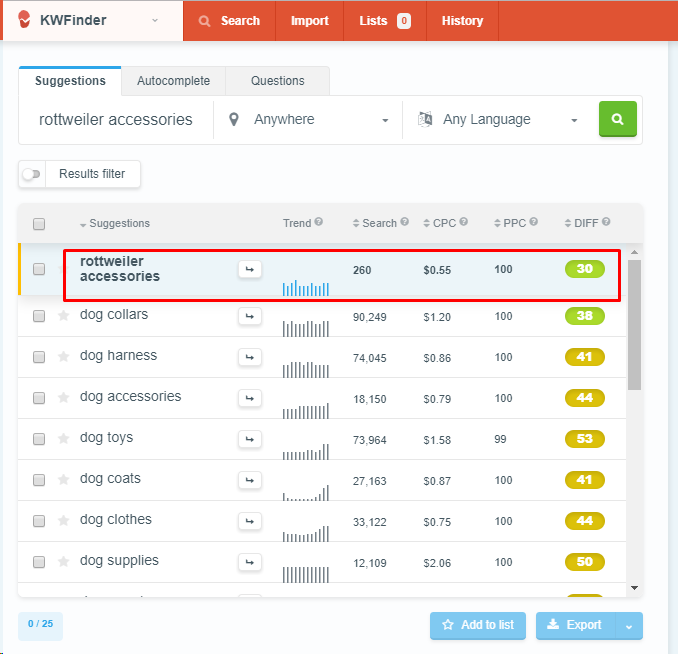 What you do on KWFinder is provide a seed keyword to get low-competition long-tail keywords as a result. Let’s assume you have a pet store. You want to write about topics that your potential customer would be interested in, right? So, for example, some dog owners will have a rottweiler, and you want to address their needs in your post. Let’s see what they’re looking for on Google. 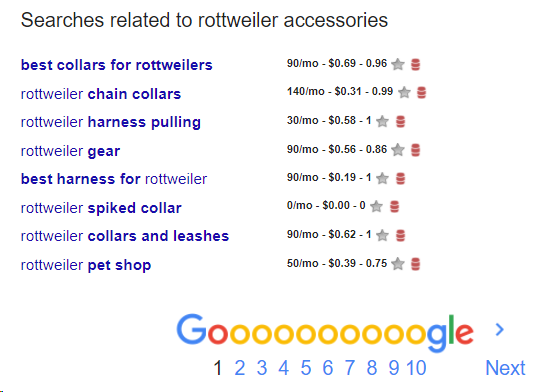 Go ahead and search for “rottweiler accessories”. 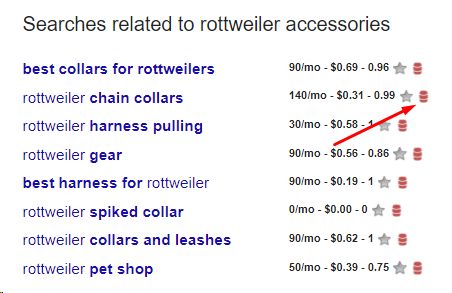 You see that “rottweiler accessories” gets 260 searches per month and has a relatively low difficulty score of 30. The green color of the difficulty index means that you can potentially rank a blog post for that keyword. The results also bring up more ideas for related keywords, and their search-engine stats. 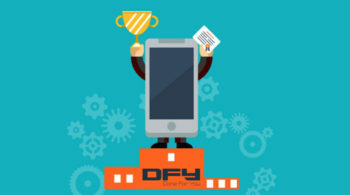 This part gives you a list of sites that already rank on Google for the particular keyword, and an indication of how difficult it is to compete with each one of those sites. The second step in your keyword research process is to install a Chrome extension that will give you insight into the search queries. The extension is “Keywords Everywhere“. 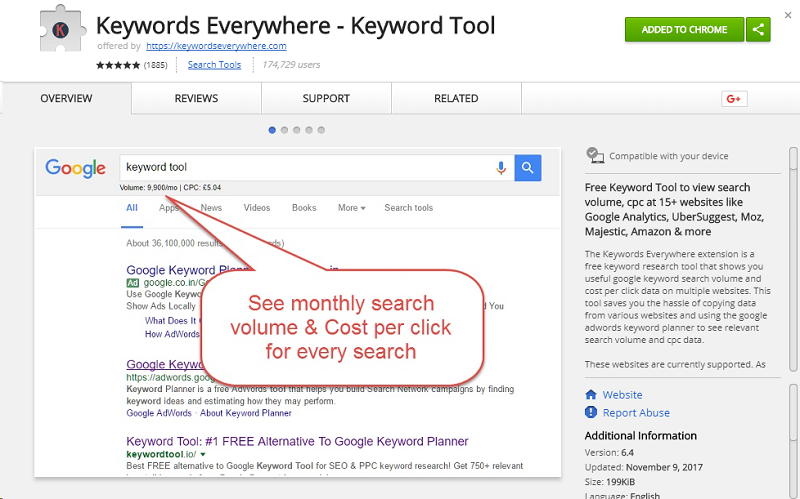 Keywords Everywhere is a free keyword research tool that shows you useful information, like Google keyword search volume and cost per click data. Once you’ve installed it, go to step three, which is: google the low-difficulty keyword you found in KWFinder to get more ideas. The tool reveals the search volume for keywords that Google itself suggests. 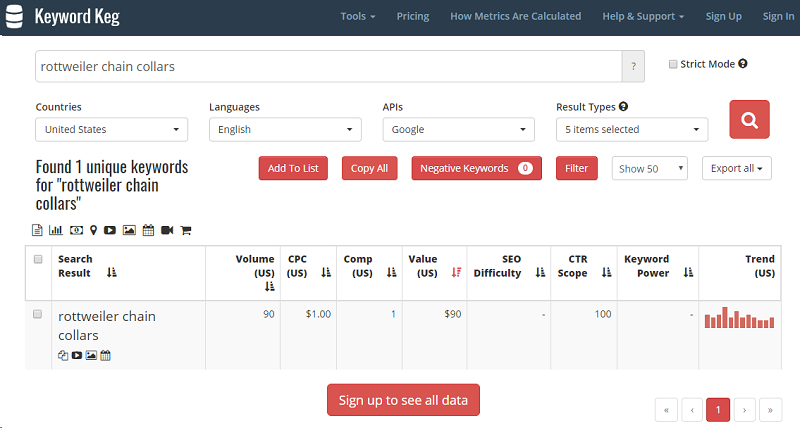 Now you have even more popular keywords for your keyword research. You can plug all these ideas into the KWFinder tool that we mentioned earlier or add them to Google’s Keyword Planner tool — it is available for free within your Google AdWords account. 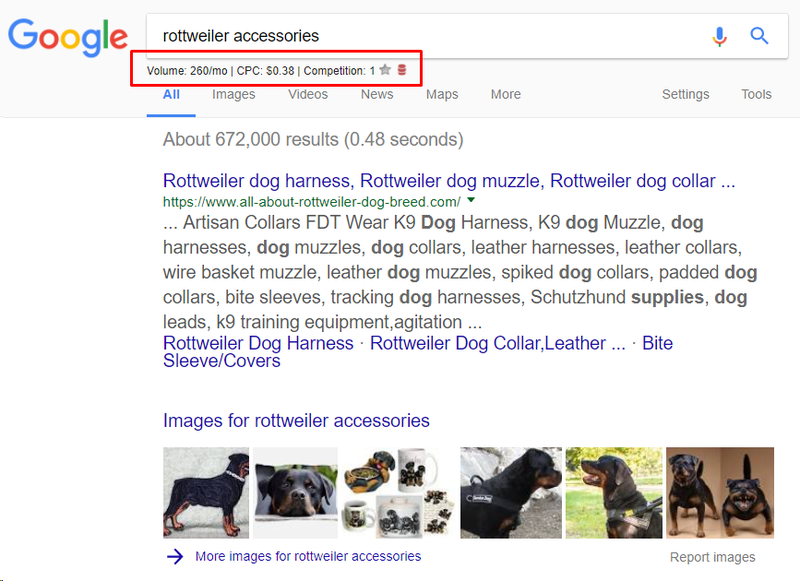 When you click on the red icon next to “rottweiler chain collars”, the tool will redirect you to Keyword Keg, another great keyword research tool for quick and smart keyword ideas. 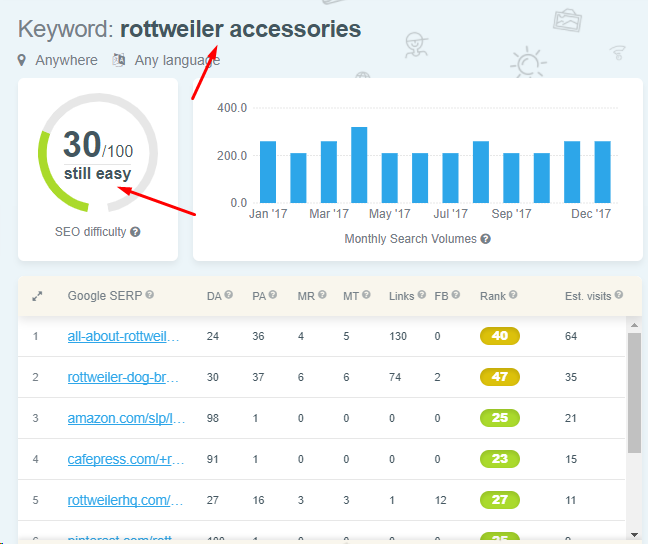 Keyword Keg extracts data from Google Keyword Planner and gives you additional information, the ranking difficulty as well, about the chosen keyword. Take these keyword research steps we explained, and you should be able to decide on at least one popular, easy-to-rank keyword for your next blog post. Once you’ve chosen a keyword that has a good search volume and isn’t too difficult to rank for, you’re set to go. ideally, in a subheading or two. And, don’t forget: Including keywords in your content strategy isn’t something dirty. You’re still producing content for humans, but now, with smart keyword research, you’re maximizing your organic traffic returns from Google search, too! As another bit of reading, if you’re interested in making some money with your blog posts, check out this list of ways to monetize your website or blog!